A closer look at your shingles can provide valuable insights into your roof’s condition. Common signs of deterioration include curling or buckling, bald shingles and missing flaps. In case you’ve got cracking, buckling and curling shingles, it’s time for a complete re-roof. These indicate that the system has surpassed its service life or the product is defective. When there are missing shingles, especially on your roof valleys, water can penetrate the system and cause leaks. Even if only a handful of shingles are gone, your roof is still in jeopardy. Strong winds and storms must have blown the shingles away, leaving the structure in a poor state. 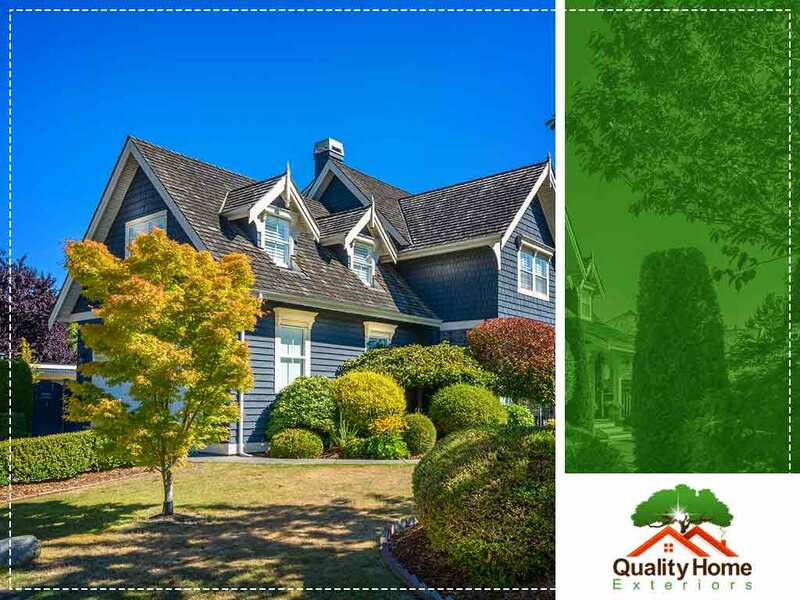 Your shingle situation can be better with the help of one of the trusted roofing companies in your area, Quality Home Exteriors. Claude McGavic of the National Association of Home Inspectors says the expected life of asphalt shingle roofing should be between 20 and 30 years. If you’ve had your roof for more than four decades, the system might already be struggling to keep you comfortable. To be sure, contact a professional to do a thorough checkup. Like everyday household items, your roof has a shelf life. Expert roofing contractors like Quality Home Exteriors can catch problems early to improve its performance and extend its useful life. Call us today at (402) 401-4505 or fill out our contact form to schedule repairs or an installation. We serve clients in Omaha and Lincoln, Nebraska; Des Moines, Iowa; and surrounding areas.